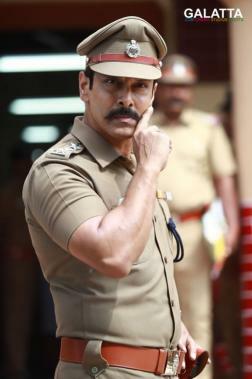 Production on ‘Chiyaan’ Vikram’s Saamy Square, one of the most exciting films, wrapped up few days back with director Hari and team now well into post-production, who as per reports is eyeing on possibly getting it out in theatres on August 31. Produced under the Thameens Films banner with music by Devi Sri Prasad, the makers have now announced the first single track from the film titled “Adhiroobaney” will be released on July 10. The film is highly anticipated among fans as it was only earlier this week that actress Aishwarya Rajesh was confirmed to be playing one of the female leads in Saamy Square. The casting doesn’t end just there as actress Keerthy Suresh is playing the main female lead with Soori for the comedic relief in the film, which apparently will likely refer the events of the 2003 original film, Saamy. 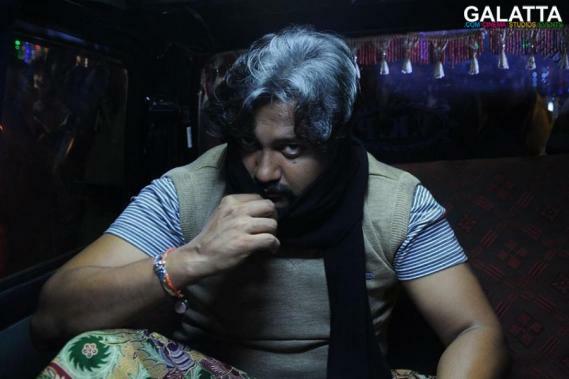 Apart from Vikram, a National Award winner, Saamy Square also includes Bobby Simha as the antagonist, who too went on to be bestowed with the reputed credit back in 2015 for his power-packed performance in Jigarthanda.